Winter is coming! Do you fancy (or maybe need?) 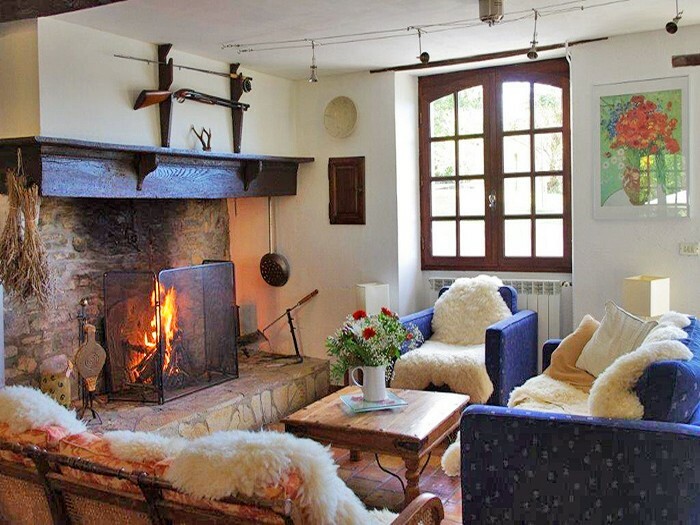 warming up in a comforting and calming setting?…The Guide du Béarn has prepared a relaxing check list to spend pleasant weekends, small holidays or more ( which is always better) in our beautiful region of Béarn. Do you take care of yourself? Do you like spas, quirky and cosy accommodation, wellness and admiring beautiful landscapes, whilst resting and relaxing? Then follow us! Is that what you need? A quirky accommodation, somewhere that is worth getting out of the house in a big jumper, with a breathtaking view and wellness services. 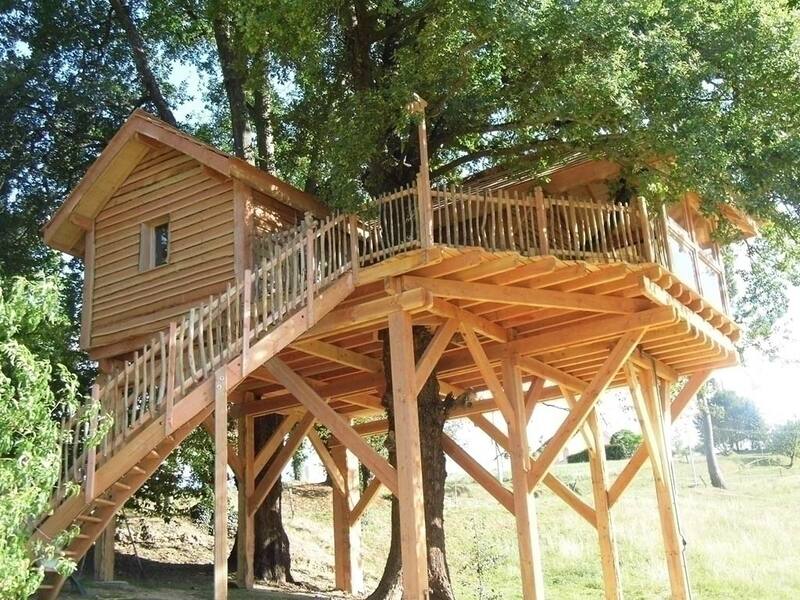 Located 35 minutes to the north of Pau, there is a peaceful haven where you can recharge your batteries, 6 metres above the ground! The perched wooden cabin La Cabane de Domengé is in the heart of nature, and offers the pleasures of a hot tub in all season on a covered terrace. Well protected at the top of the trees, imagine yourself in hot waters, a glass of champagne in your hand after dusk…Romantic…wellbeing…But what are you waiting for? Check the Cabane de Domengé here! Fancy a holidays near to a legendary col? 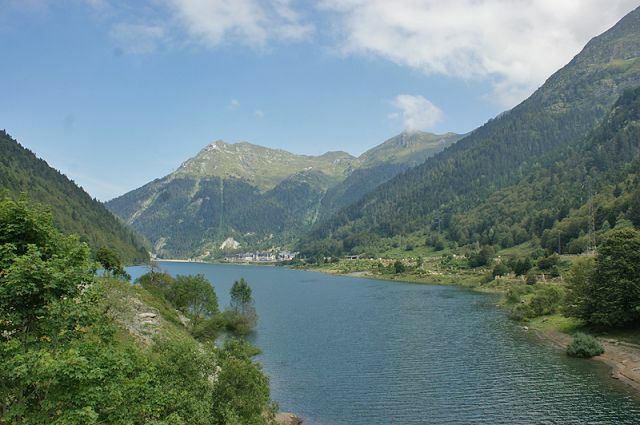 At 1,800 metres high, the Col du Pourtalet is at the boundary with Spain. 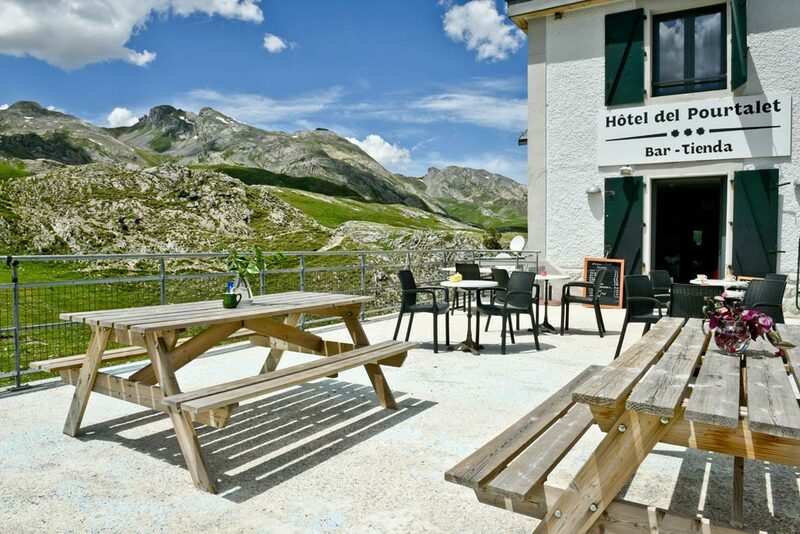 A few kilometres from Artouste and its many hiking paths, the Hôtel Restaurant Spa du Pourtalet offers a breathtaking view over the Pic du Midi, it is an ideal place to unwind for few days and look after your health with its invigorating air. There is a beautiful wellness centre available at the hotel…A spa, a sauna and a treatment room inviting you to relax, with very reasonable prices and a full menu of treatments. After a good hike, it is the ideal place to relax your muscles. So, should we go? Check the hotel here! If you are more a city person, would you like to stay near Orthez? Have a relaxing wellness stay in an exceptional guest room. 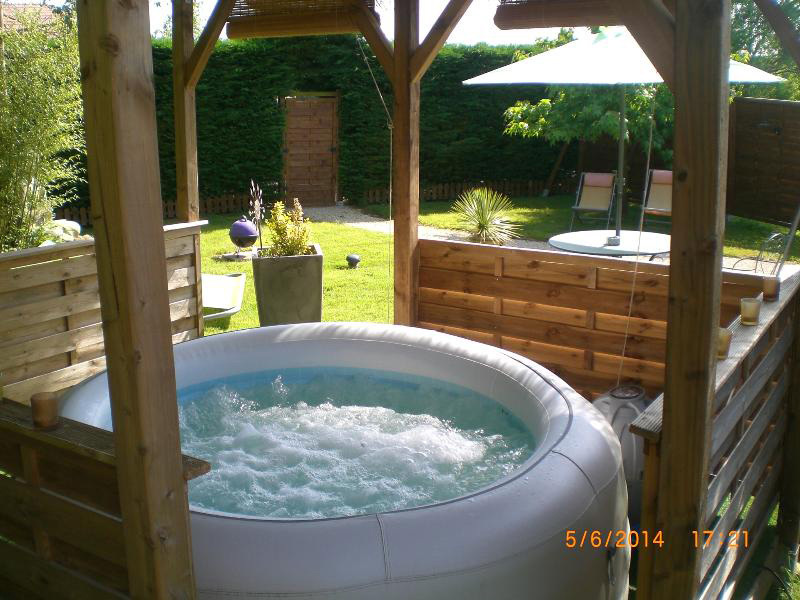 Go to La Bergerie, in Ozenx- Montestrucq, Sabine offers 3 comfortable edrooms and also host tables with regional and organic produce. Would you like to relax? Choose a wellness package for your stay and enjoy a beautiful all in wood Finnish sauna, relax with soft music, and enjoy a session of luminotherapy. 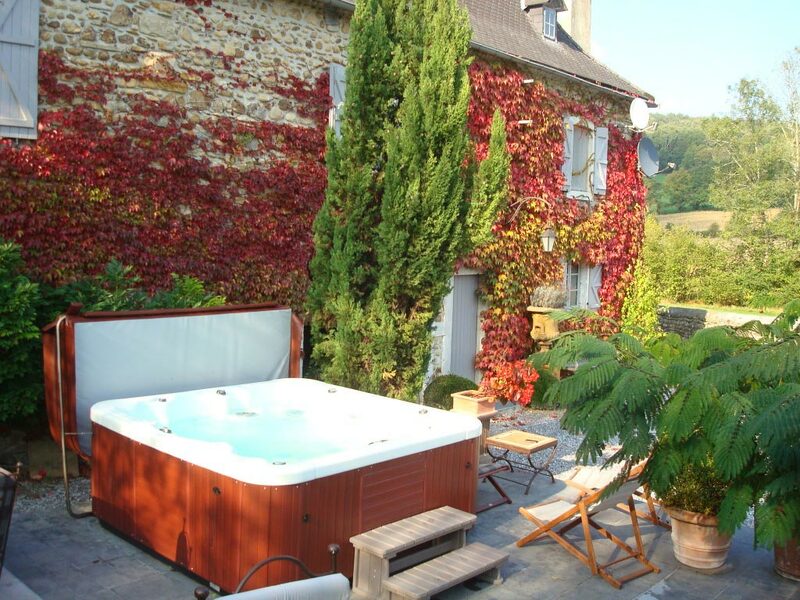 Mmmmm, enjoy the heated salted water swimming pool facing the mountain…Check La Bergerie here and book quickly! Do you find it difficult to choose between Pau and Tarbes? Choose a stay in between the two towns, in a very unusual place: the Yourte Coccinelle. Have you ever slept in a yurt? This unique round accommodation relaxes the mind. You will feel good, and you’ll be in the perfect conditioning to enjoy the outdoor spa! 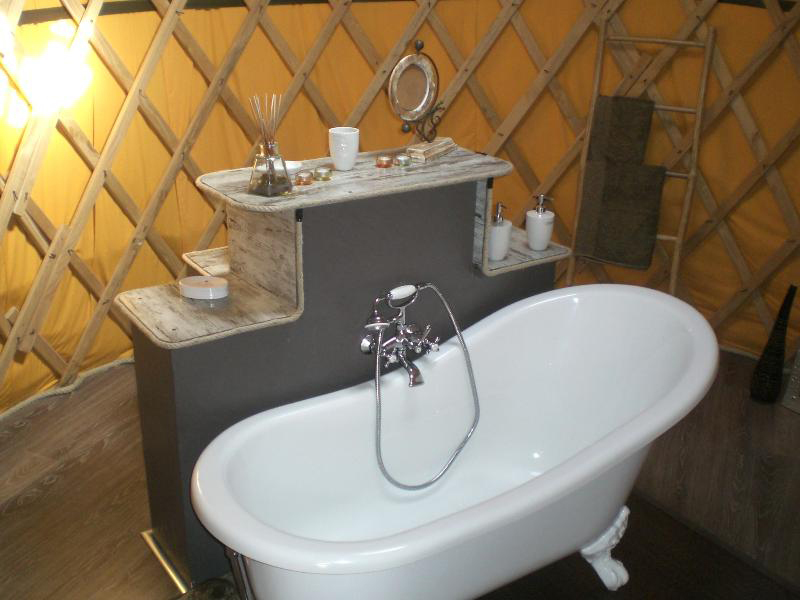 Would you prefer staying in the yurt? Enjoy a nice hot bath … Breakfast and spa included in the stay! Check here the Yourte Coccinelle for all the coordinates. 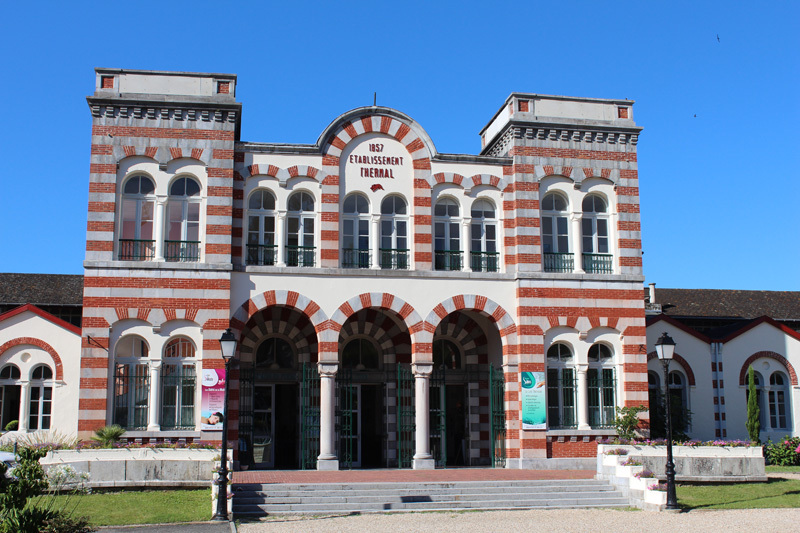 Health town in Béarn, should we do a thermal cure (or spa therapy)? Mmmmm the hot waters, the steam, the beneficial hot tubs, care for your skin and your mind! In Béarn, there are few renowned thermal spa towns, it would be a shame not to enjoy them, don’t you think? Salies-de-Béarn, the salt town is welcoming and located in the heart of the Béarn des Gaves. A "gave", means a river in Béarnais Language and Salies-de-Béarn is located between Gave d’Oloron and Gave de Pau. Here, it is the architecture and the very authentic character of the landscapes and inhabitations that you will like. Stone houses, pointy dark roofs, picturesque and very small streets festooned with flowers. In all seasons, a charm emanates from this small town, but the treasures of the town, are the multitude of salt springs that the town hosts. Since the 11th century, these springs have been exploited for the health benefits, and also for pleasure! It is now your turn to enjoy it! Have a walk in the salines, at the Musée du Sel (Salt Museum), in the town near the kiosque, at the Crypte du Bayaà and especially, at the spas of Salies-de-Béarn. This beautiful brick building dates from 1857 and its very salty waters are perfect for treating rheumatism and gynaecological conditions, but also for the children (for the antalgic, antiinflammatory and calming properties). For more information on the spas, visit their page. 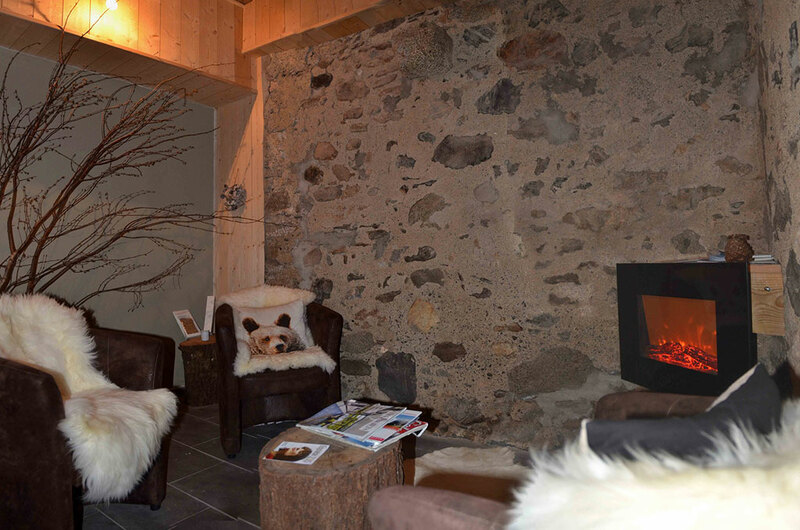 Not far from the Gourette ski resort and few kilometres from Laruns, the Eaux- Bonnes is a thermal town known for cures, but also simply for relaxation and the enjoyment of the spa in general. It is managed by Valvital, a group which specialises in spa treatment you can find all the necessary information for the booking of your treatment on their website. A few kilometres away is the Spa Montagne. Located 15 minutes away from the ski resort, it is the perfect place for a relaxing end of the day after hiking or skiing. Treatments, hot tubs and organic mountain plants products are all here! Check the Spa Montagne here. Twenty kilometres from Pau and Oloron there is a micro-health resort in Bains de Secours, with a wellness area. 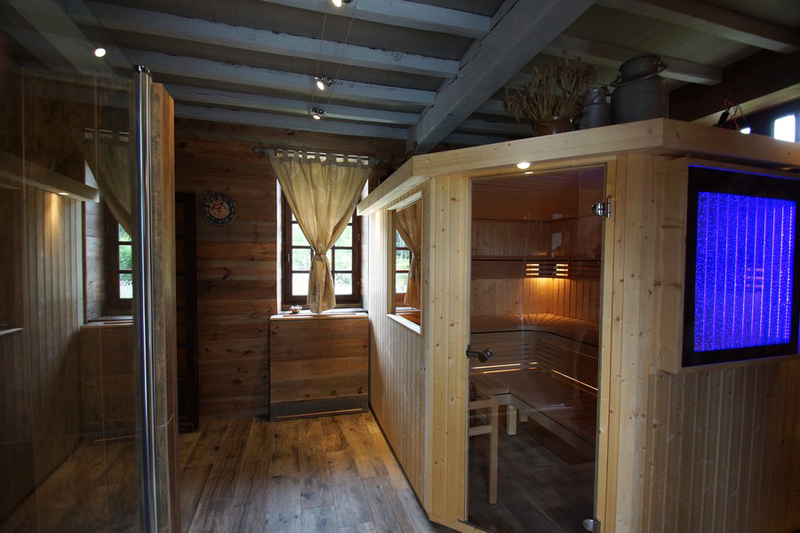 In the heart of the Ossau Valley, iron rich therapeutic waters, a steam room, treatments and massages are waiting for you so you can relax. In this beautiful location, there are many types of accommodation available. To distract you enjoy the beautiful landscapes and nearby tourist sites! 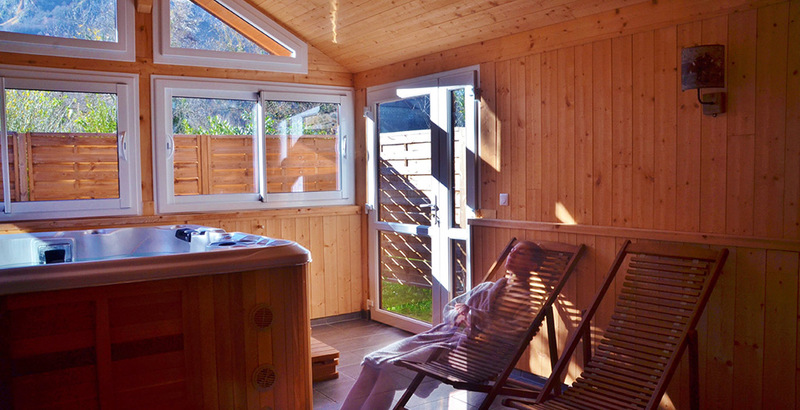 From May to October, you can also enjoy the health resort of the Eaux-Chaudes, near Laruns, which is managed by the commune. Located in Pau Calicéo is an aqua recreational balneotherapy centre which is open all year. Relaxing baths going from lukewarm to warm are dotted in water cascades, swan-neck showers, hot tubs and geysers… sauna, steam room, treatments and massages services… but also some sports with aquabike, aquagym... You can find everything you need to relax! While in Tarbes, if you fancy a wellness break in bubbly hot waters, go to La Villa Spa & Beauté, to relax and for be pampered by beauty therapists and masseuses! 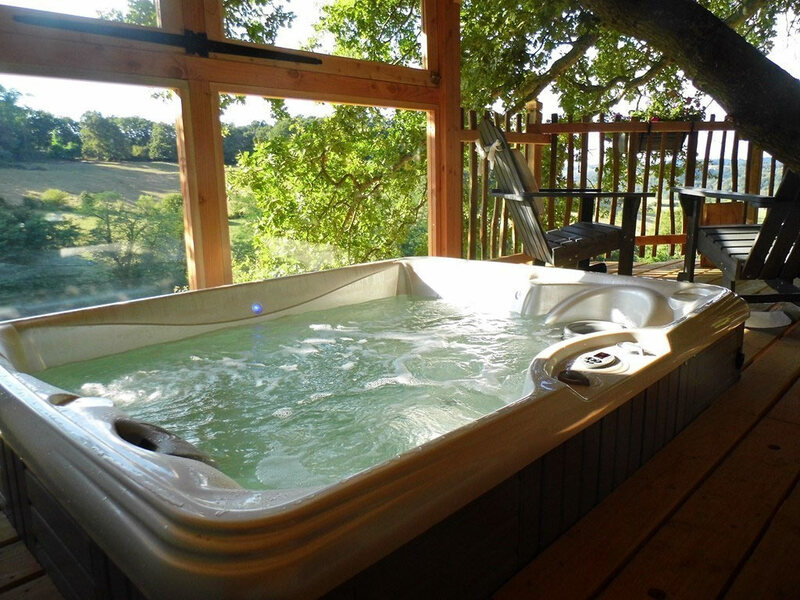 A hot tub, which can also be privately reserved, is waiting for you. 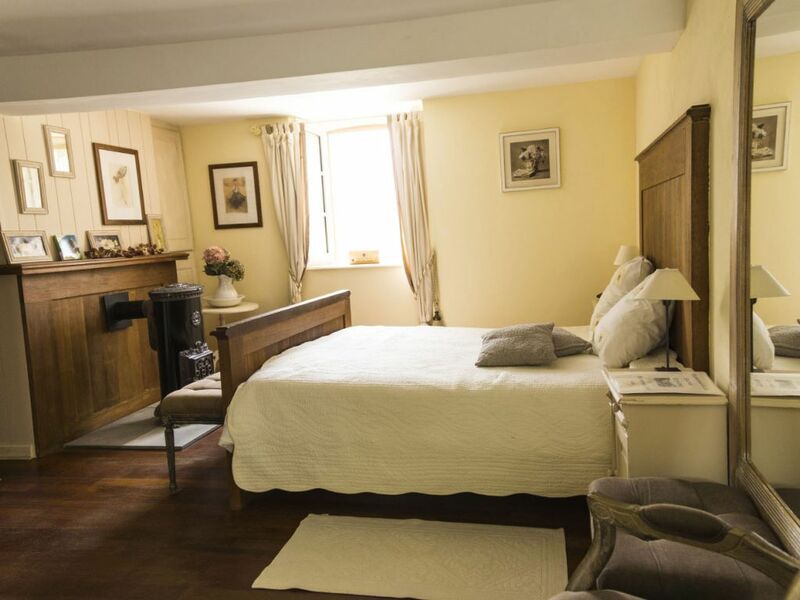 You are now well informed for an autumnal relaxing break in Bearn! Follow us on our Facebook page for more tips on restaurants, hotels, beautiful photos and events! Back to "Rest and relaxation"